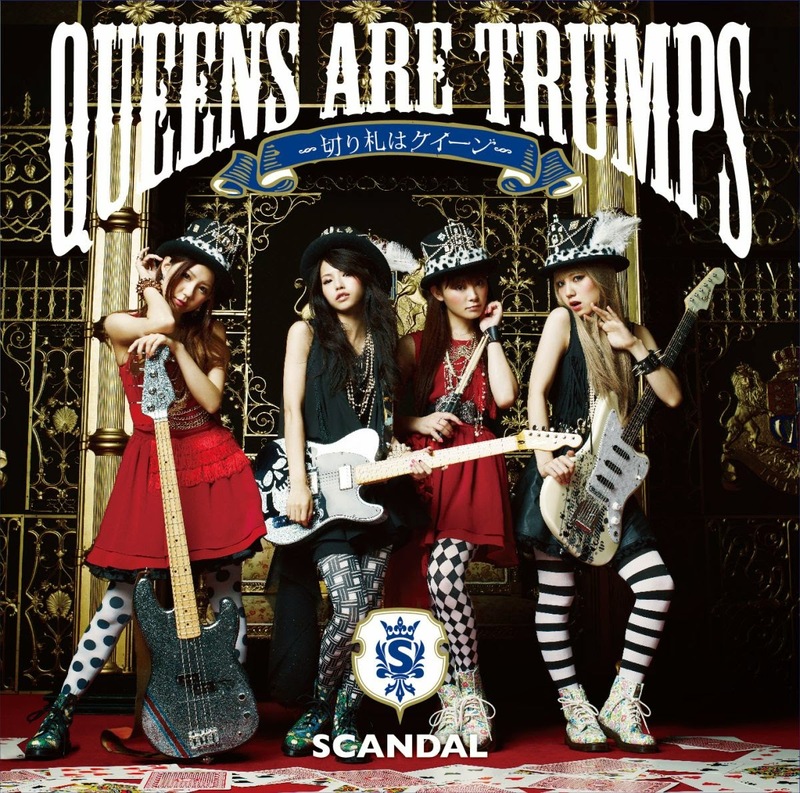 Queens are Trumps (or 切り札はクイーン Kirifuda wa Queen) is the fourth album studio by Japanese pop-rock band SCANDAL. This album has solid 12 tracks punk rock and upbeat-catchy songs. One of the song, Taiyou Scandalous, is a bright and funny song, also reached number 2 at Oricon chart at the time. And maybe the music video helps too to reach that high rank on Oricon. There are 2 other songs (beside Taiyou Scandalous), that has been previously released as Single included in this album : Harukaze and Pin Heel Surfer. And we can see all of them are dancing in Pin Heel Surfer Music Video. Not all of the songs are sung by Haruna. There is Koe sung by Mami, and Kill the Virgin sung by Tomomi. 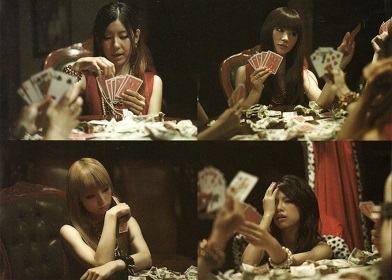 And there is a special limited edition of this album that contains CD plus special 49 full color PhotoBook of SCANDAL.